We found 1 open box, clearance, and sales items from Asus - Open Box - 11.6" Laptop - 4GB Memory - 128GB Solid State Drive - Radiant Silver. 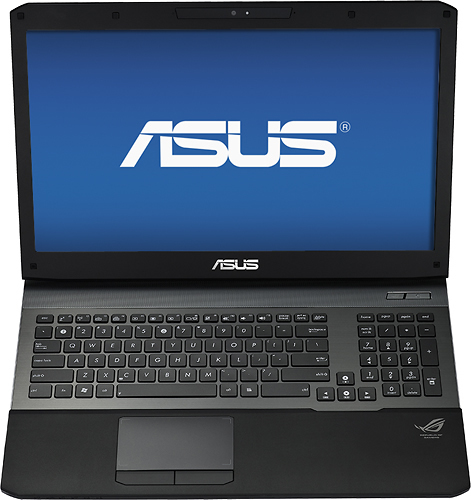 We found 146 open box, clearance, and sales items from Asus - Open Box - 15.6" Laptop - Intel Core i3 - 6GB Memory - 500GB Hard Drive - Black. 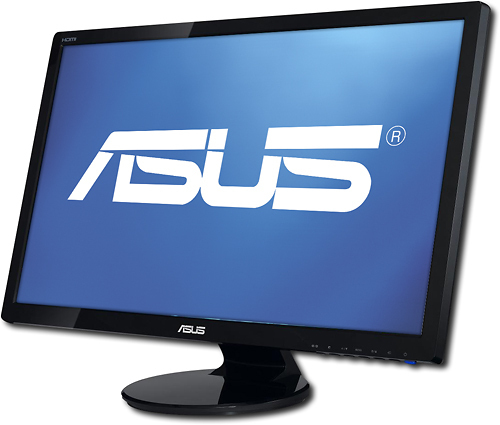 We found 0 open box, clearance, and sales items from Asus - Open Box - 27" Widescreen Flat-Panel LED-LCD HD Monitor - Black. 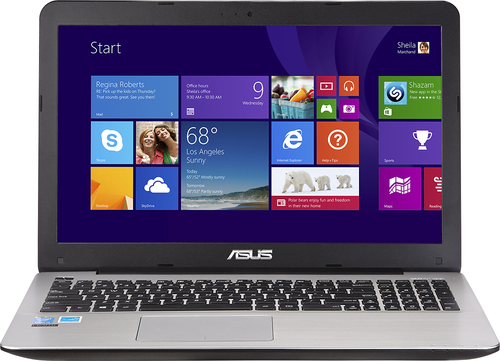 We found 5 open box, clearance, and sales items from Asus - Open Box - 17.3" Laptop - 8GB Memory - 1TB Hard Drive - Black. We found 13 open box, clearance, and sales items from Asus - Open Box - Ultrabook 13.3" Touch-Screen Laptop - 4GB Memory - 128GB Solid State Drive - Radiant Black. 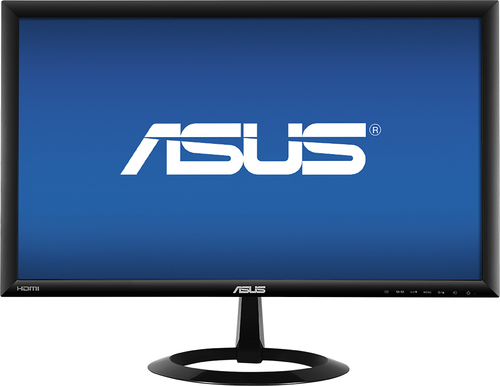 We found 15 open box, clearance, and sales items from Asus - Open Box - 23.6" Widescreen LED Monitor - Black. 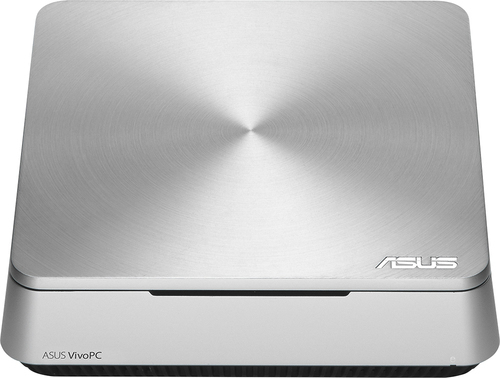 We found 184 open box, clearance, and sales items from Asus - Open Box - VivoPC Desktop - Intel Celeron - 4GB Memory - 500GB Hard Drive - Silver. 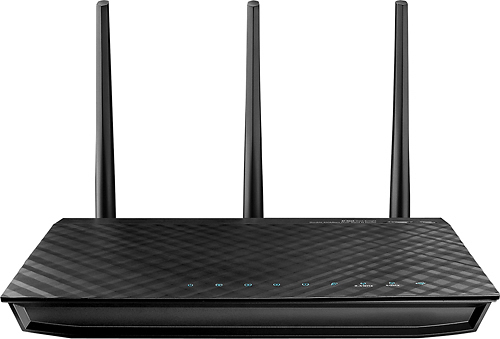 We found 25 open box, clearance, and sales items from Asus - Open Box - Dual-Band Wireless-N Gigabit Router with 4-Port Ethernet Switch - Black. 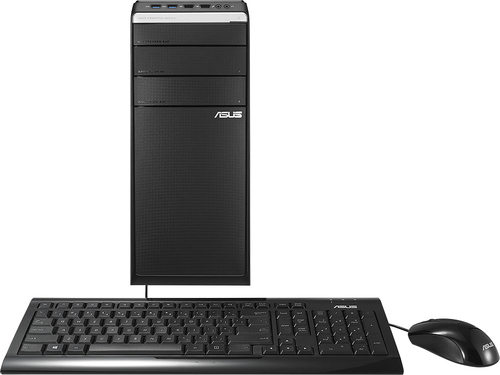 We found 16 open box, clearance, and sales items from Asus - Open Box - Essentio Desktop - 12GB Memory - 2TB Hard Drive - Black. 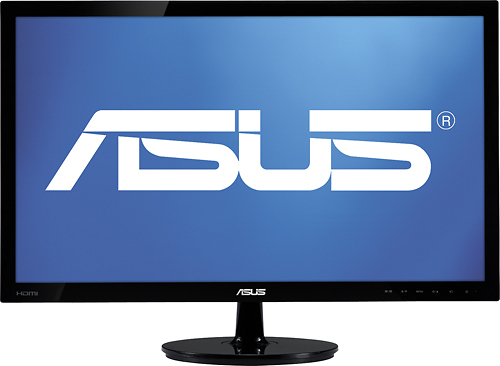 We found 77 open box, clearance, and sales items from Asus - Open Box - 21.5" LED HD Monitor - Black.